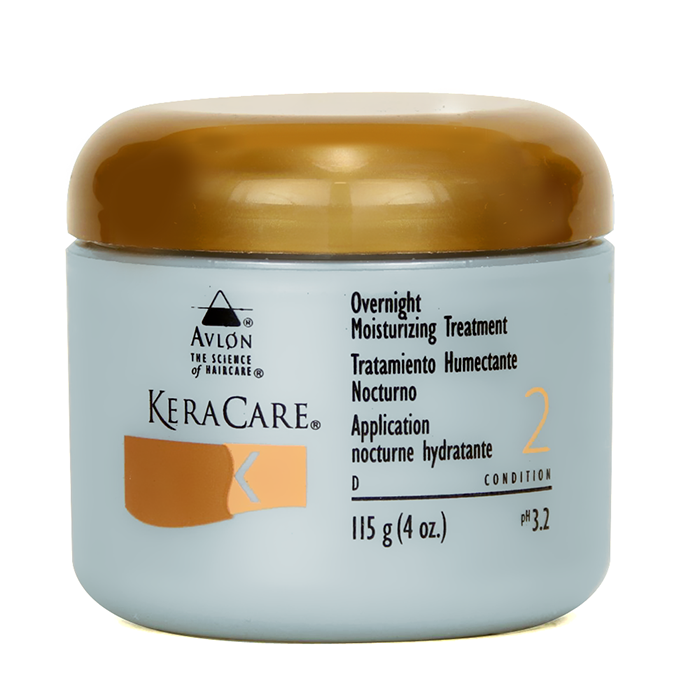 Avlon Texture Release System is heat activated with amino acids and conditioning agents which go deep into the hair fibers to enable styling versatility. This allows the client to have optional textural change with increased combing manageability. 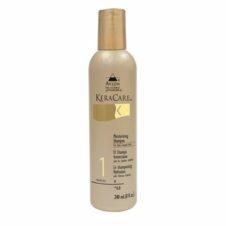 This system was formulated for excessively curly hair that needs moisture & conditioners with special attention to the scalp.